Jurassic coaster is a roller coaster now under construction at Universal's Islands of Adventure. 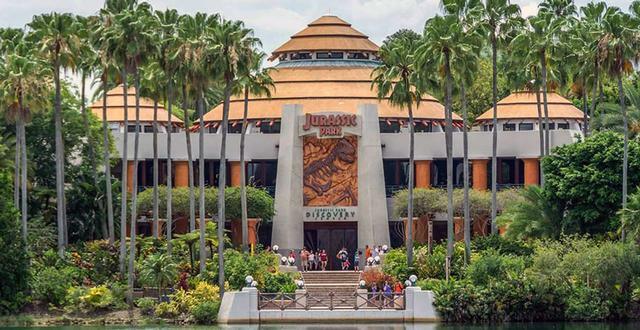 Unannounced, but confirmed through permit applications, Universal Orlando's Jurassic roller coaster will twist around the Jurassic Park Discovery Center. No word yet on a name, opening date, or whether the theme will be Jurassic Park or Jurassic World.